loved It! amazing book series !! 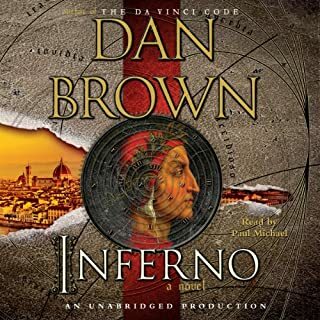 I started the Robert Langdon series about 2 months ago and I listen to the books at every available moment I have. They are just so amazing and interesting.